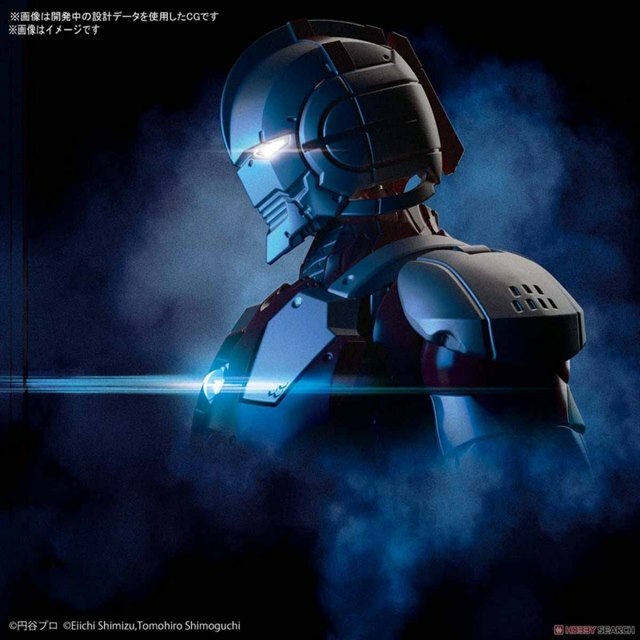 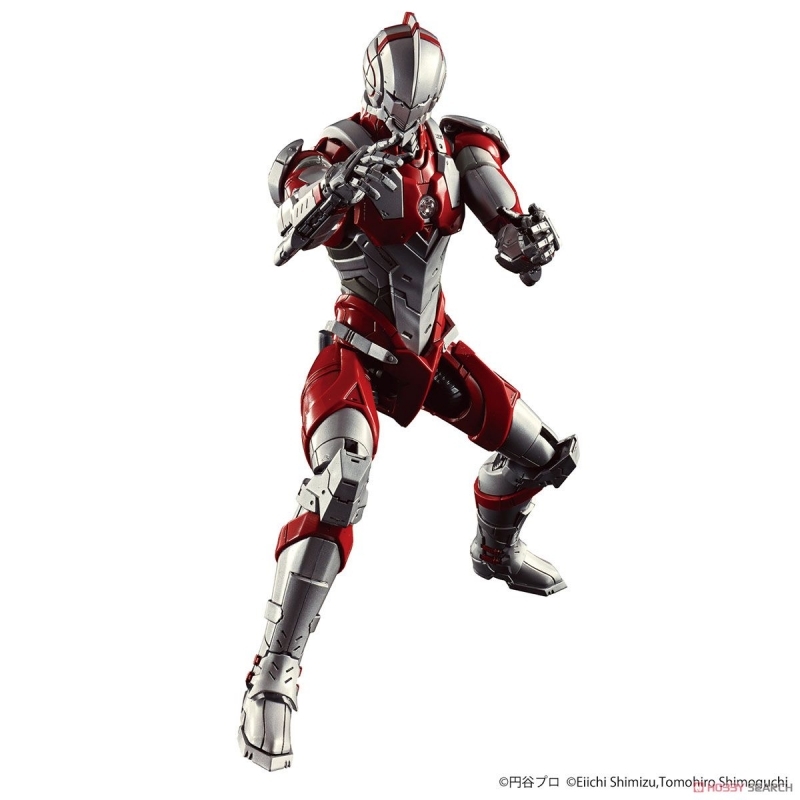 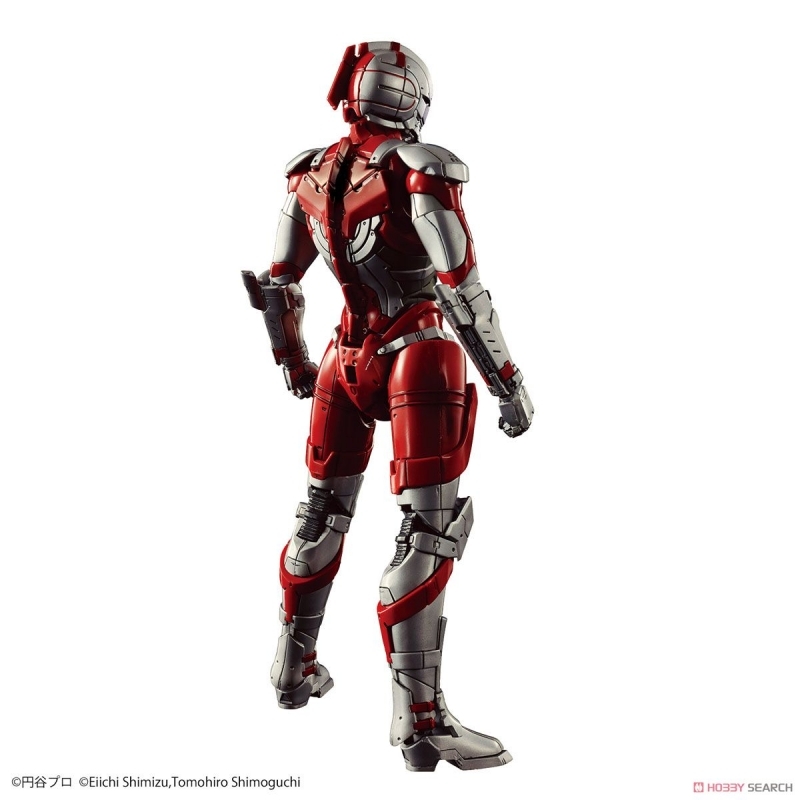 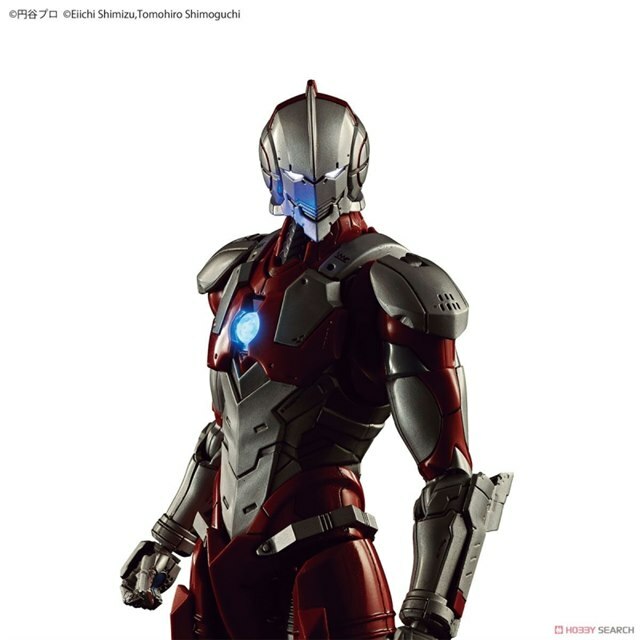 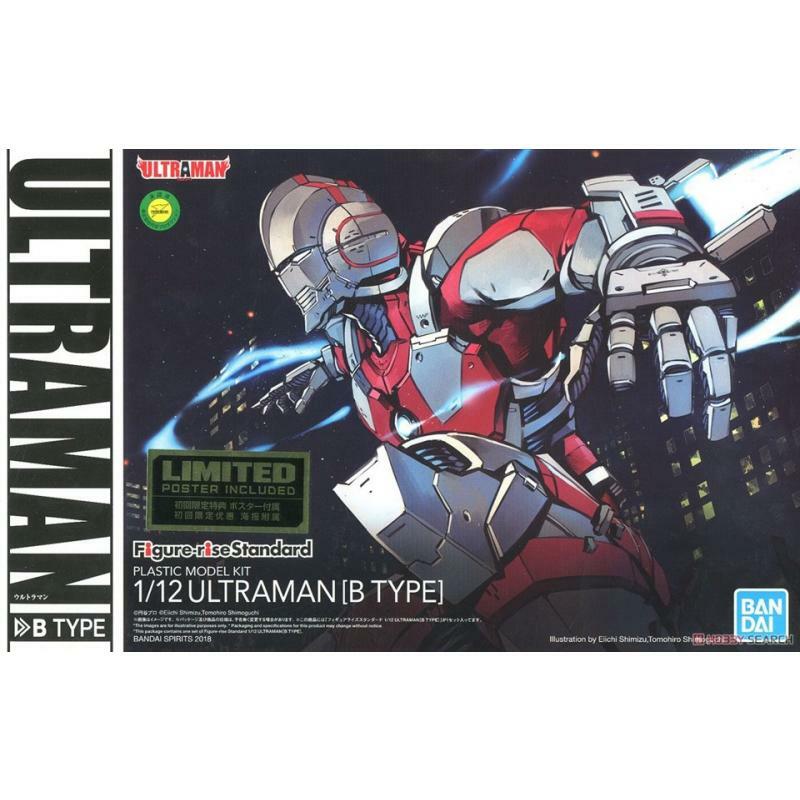 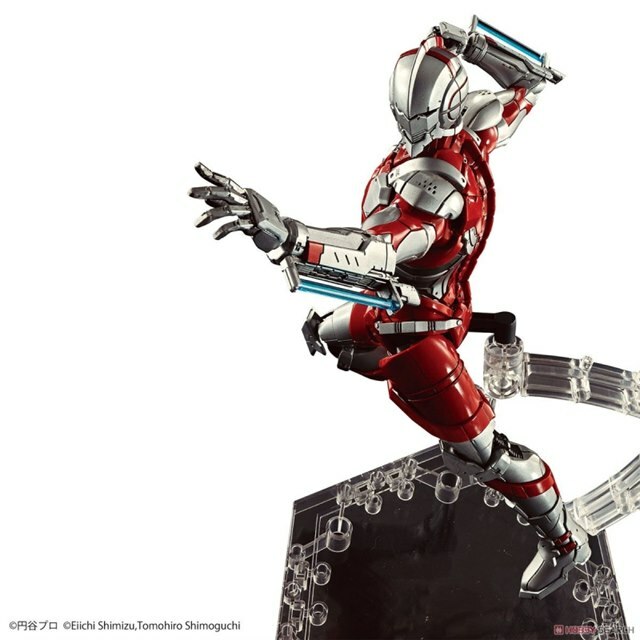 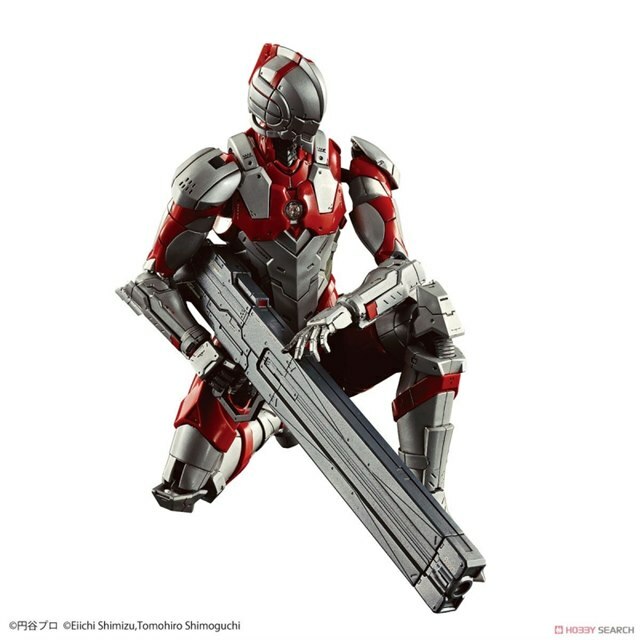 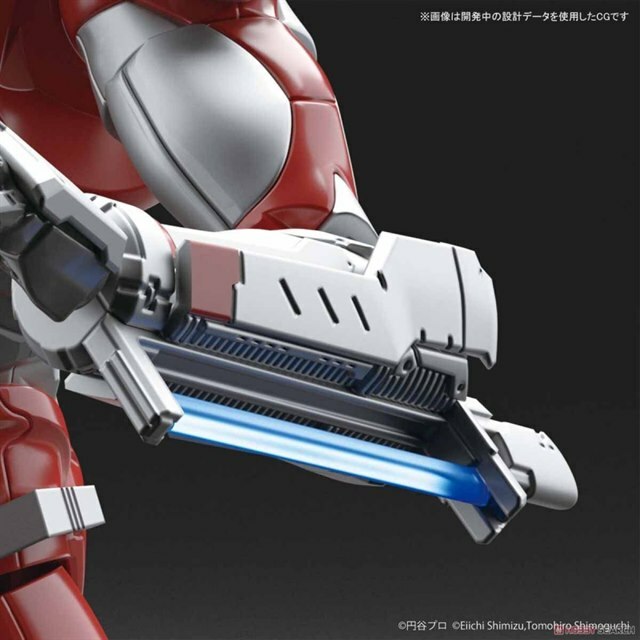 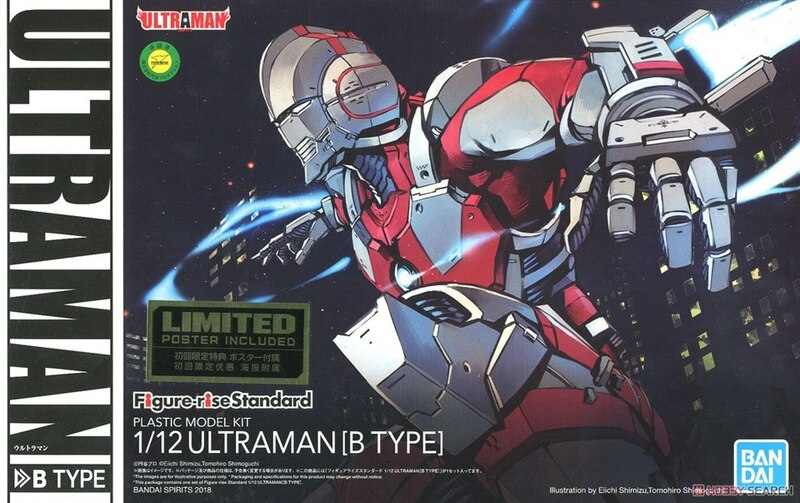 With the animation adaptation of the ULTRAMAN graphic novel coming in 2019, Bandai Spirits Hobby wastes no time in releasing their rendition of the Iron Man-esque armor. 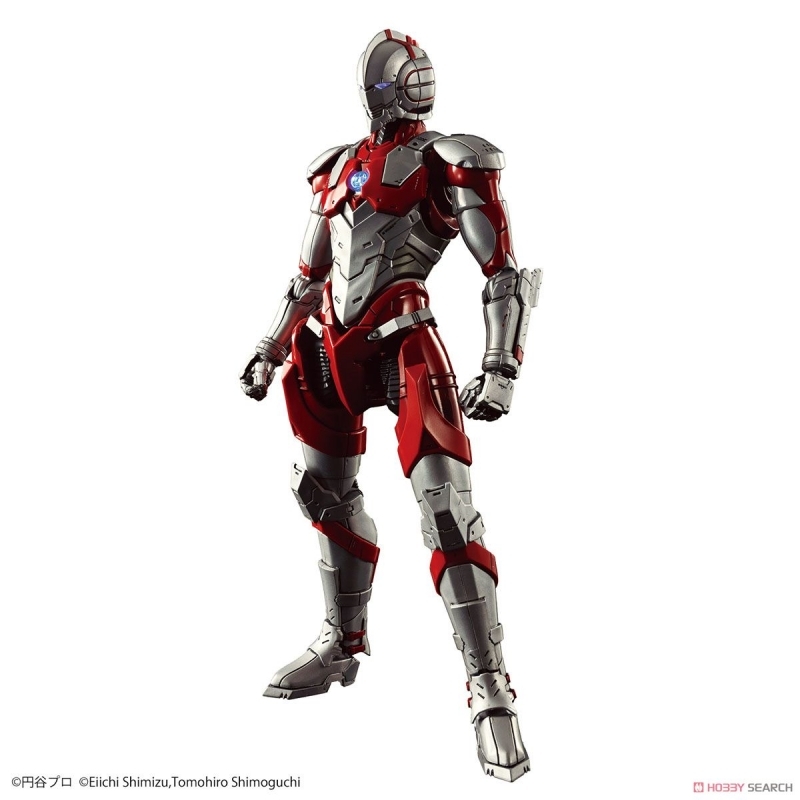 Unlike the earlier released S.H.Figuarts x ULTRA-ACT version, this kit can be illuminated with the included LED unit. 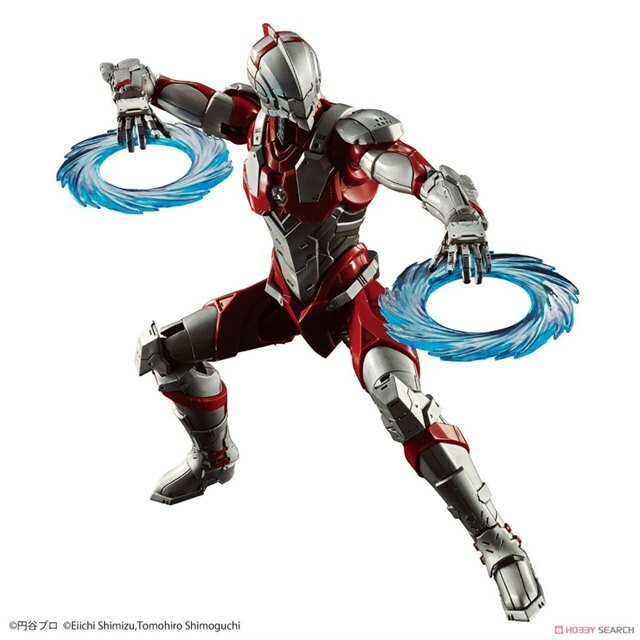 It also comes with multiple effect parts to represent its Specium-based attacks. 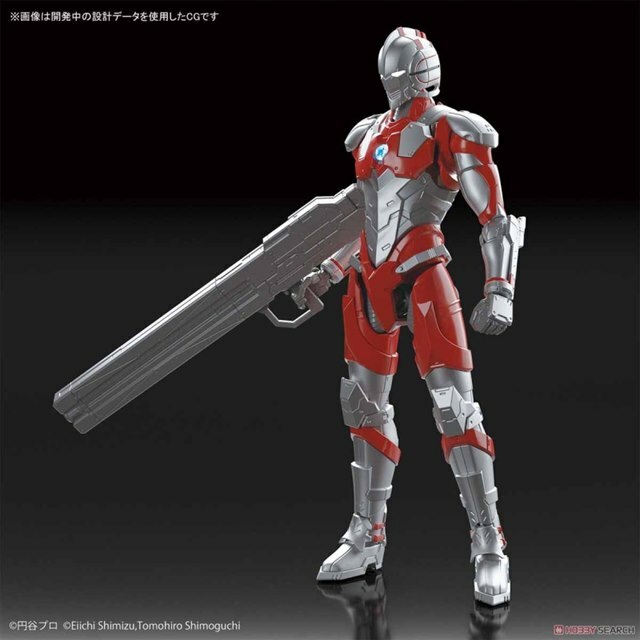 Finally, it comes with a new custom weapon, the Mars 133 Custom, designed by the original author Eiichi Shimizu. 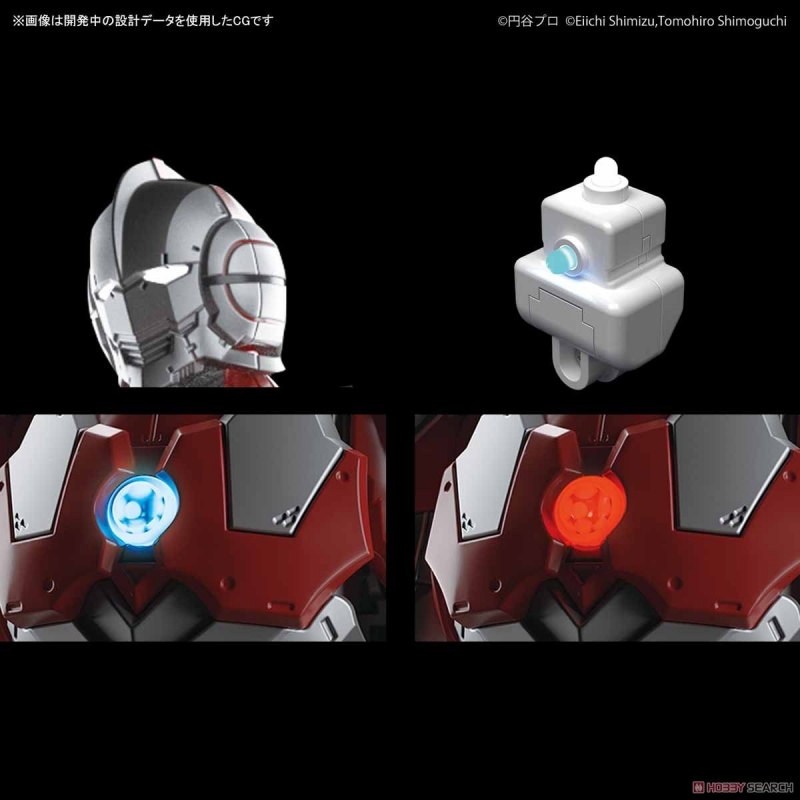 - Newly designed LED unit that can fit in the body is included. 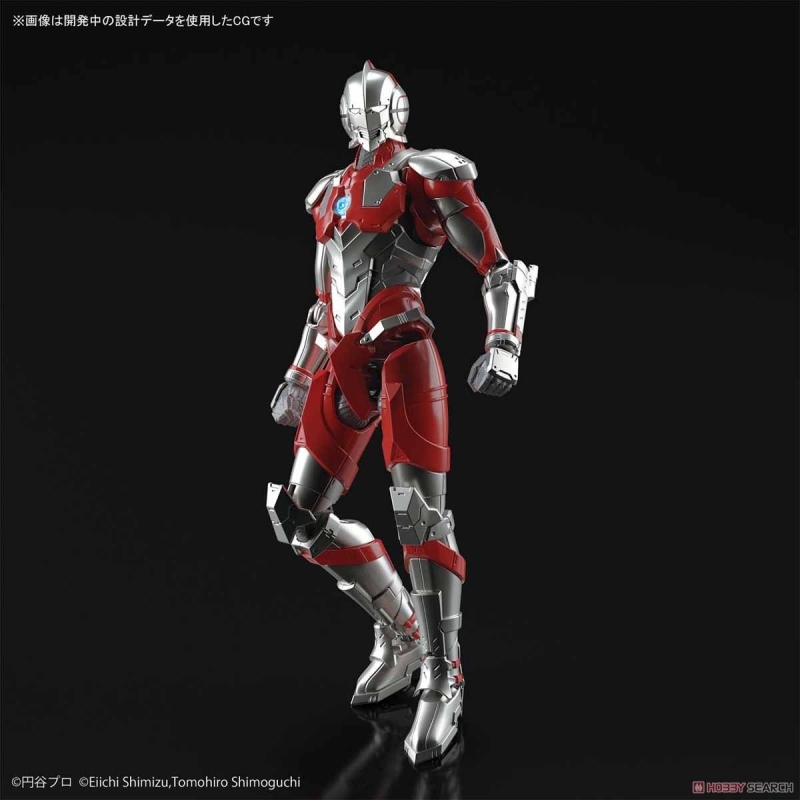 The spesium core and both eyes can emit light at the same time. 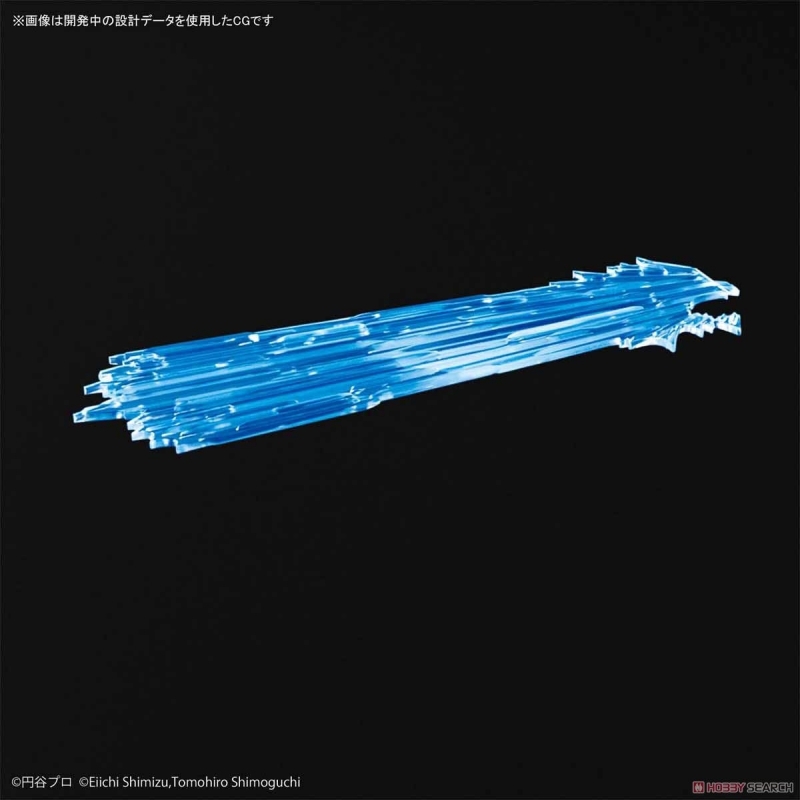 The spesium core reproduces the two colors blue and red. 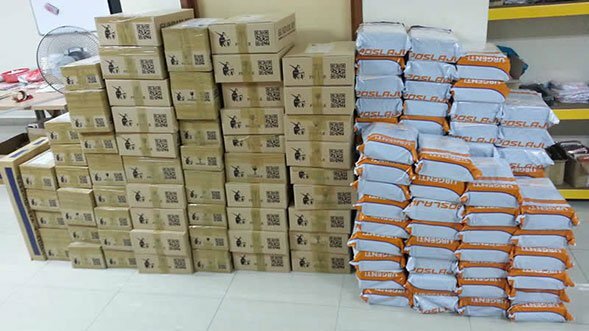 - 3 types of clear parts are included as Spermium effect parts. 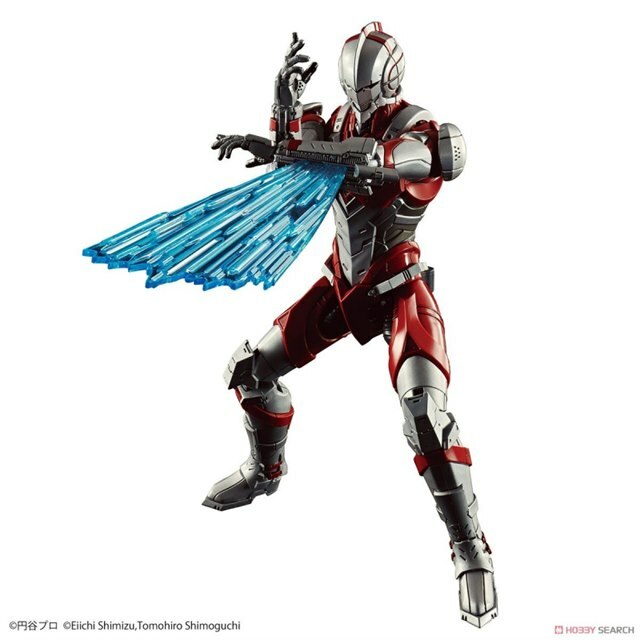 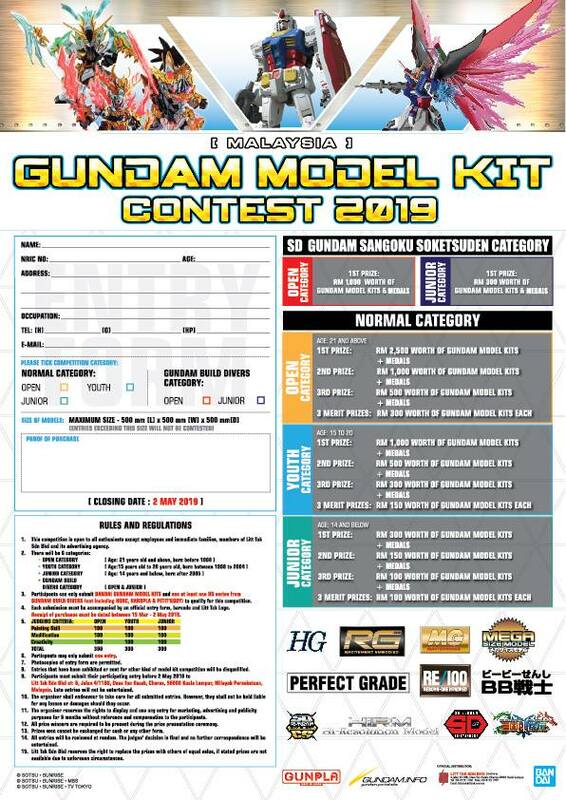 You can produce various battle scenes. - Spesium blades can be mounted on both sides, and Spesium slush on both hands. 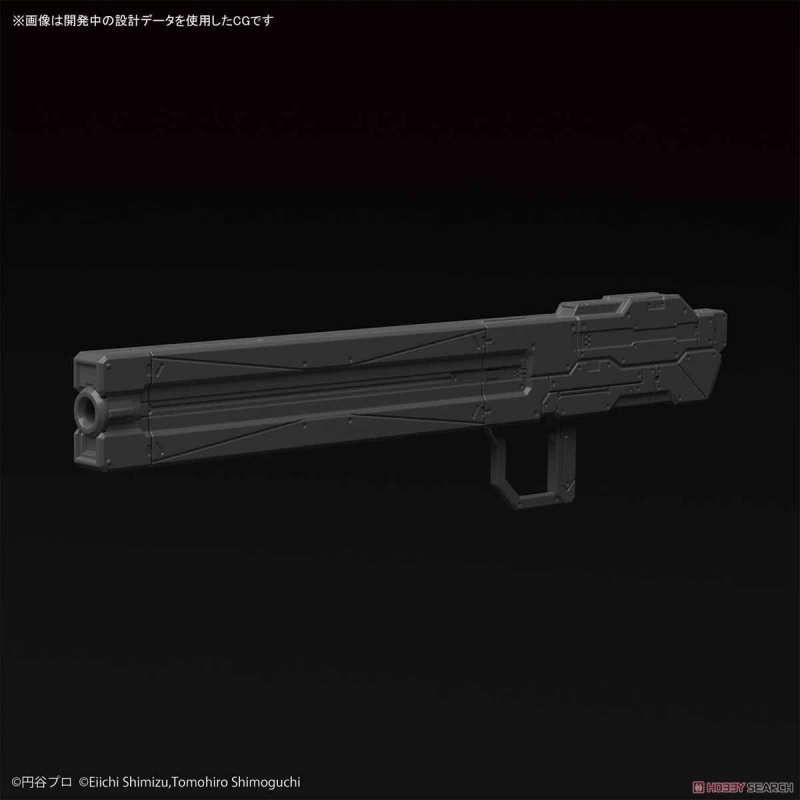 - Large rifle of original design by original author - · Eiichi Shimizu [Mars 133 revision] is attached. 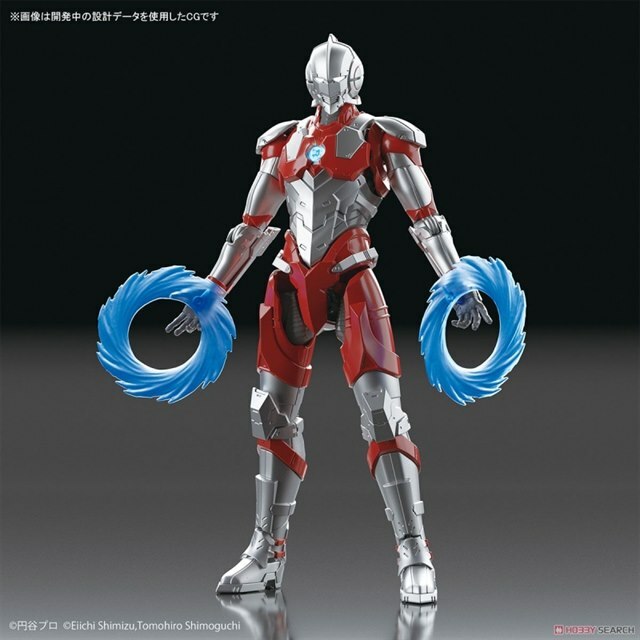 - Various hand parts, hand grips dedicated to original arms (right) are included.